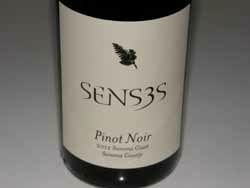 Three childhood friends, Christopher Strieter (winemaking), Max Thieriot (a successful actor), and Myles Lawrence-Briggs (a writer) reunited after many years to produce small lots of Sonoma Coast Pinot Noir and Chardonnay from West Sonoma Coast vineyards near their hometown of Occidental under the Senses label (the logo is SENS3S). 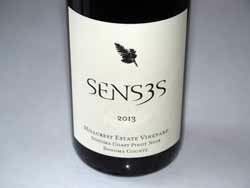 Noted winemaker Thomas Brown (Rivers-Marie) is the winemaking consultant who joined the Senses team in 2012. His work with the wines of Rivers-Marie combined with his love of Occidental's extreme Sonoma Coast growing region make him a natural fit for Senses. Vineyard sources include B.A. 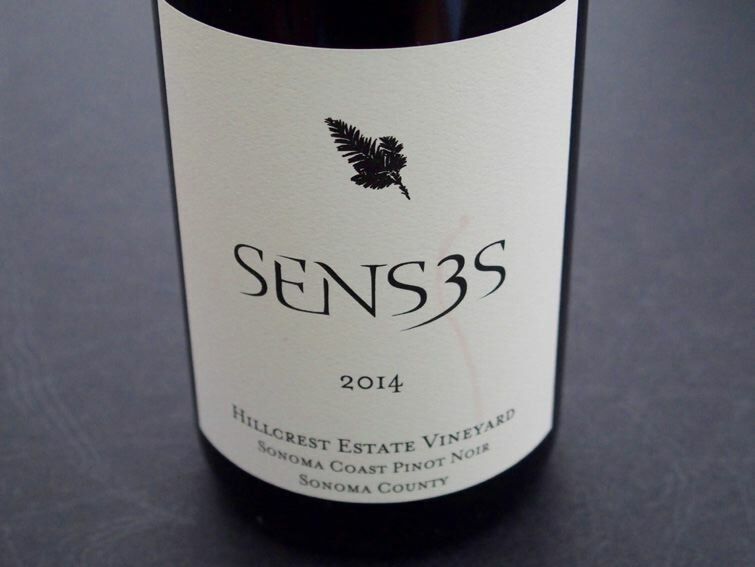 Thieriot Vineyard, Hillcrest Estate Vineyard, Charles Heintz Vineyard and Tanuda Ridge Vineyard, all located in Occidental. Both estate vineyards, Hillcrest and B.A. 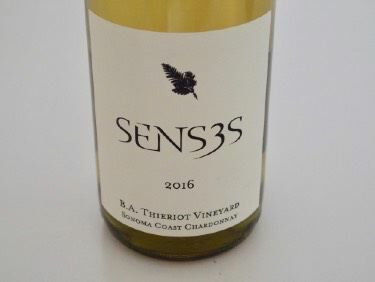 Thieriot, are less than ten miles from the California Coast and are exposed to morning fog, coastal breezes and mild afternoon temperatures. The maritime influence creates complex wines that have low alcohol, bright acidity and depth on the palate. The wines are sold through a mailing list. There is select restaurant placement primarily in Sonoma County.